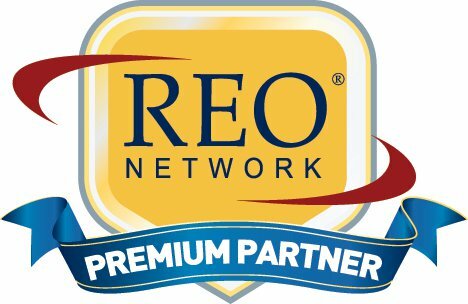 Our REO Services | Homes for sale Austin To Killeen Texas I Experienced Real Estate Broker I 254.519.2080 Selling Central Texas. Killeen, Harker Heights, Copperas Cove, Belton, Salado, Georgetown, Round Rock, Pflugerville, Austin. Corporate Relocation Dept. and REO Dept. Realty Executives Killeen has two seperate departments that are dedicated to serving the needs of our clients. Each department is headed by a broker that personally inspects each property or talks to each client. We do not just hand over our clients to an untrained realtor in the hopes that they will do a good job. If a realtor is given a property to service, you can be sure that they are well versed in how to handle Relocation or REO clients. We currently have 50 plus Corporate Clients that are serviced by the REO or Relocation Departments. We welcome the referrals of any third party company as well as working directly with the client if they are not being represented by an outside company. We will gladly furnish you with contact information for some of our Asset Managers or Relocation Counselors as references.